Best Supplier and Exporter For Roller Bearing in Mumbai, Maharashtra, India. 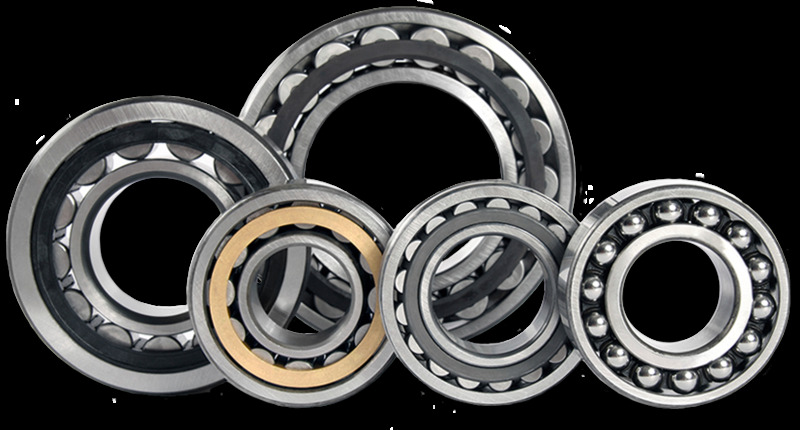 Bearing India is exporting and supplying a premium assortment of Roller Bearing. This bearing is manufactured using quality tested raw materials and innovative techniques by adroit professionals. Suitable to be used in wheel and various rotary parts of machines for reducing friction, this bearing are highly appreciated among customers. We offer this Roller Bearing to our valuable clients at competitive rates within stipulated time frame.